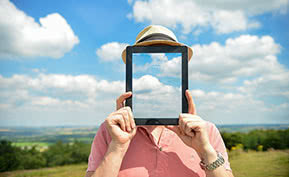 Looking for cloud management software solutions? Cloud computing's increase in popularity has led some to think about its future in the customer relationship management (CRM) field. 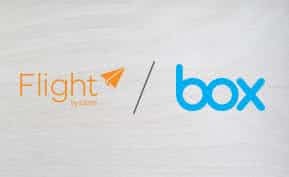 With a growing demand for cloud CRM software and more vendors jumping to satisfy this demand, we dived in to discuss the pros and cons of migrating to web-based CRM. 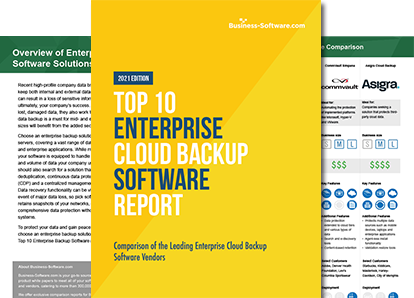 As disasters of all varieties increasingly threaten the security of business data archives, more companies are turning to software-defined storage models for safer and more affordable data storage. SwiftStack is one such software-defined storage platform, built on the open source project Swift and featuring a simple yet scalable and secure object storage model. 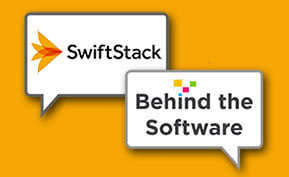 We spoke with SwiftStack CEO Joe Arnold about the platform's value as a software-defined storage platform. If you're a developer, you're probably aware of the schism between developer platforms. European and US-based Typesafe seeks to provide the next generation of developers with the tools to build reactive applications. We spoke with Typesafe CTO and creator of Akka Jonas Bonér to learn how Typesafe sees the future of enterprise development. MidoNet, the flagship product from vendor Midokura, is a network virtualization system with a distributed architecture that simplifies and stabilizes your system network. 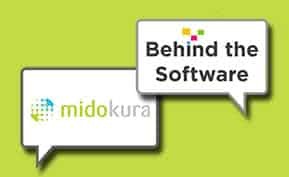 In this exclusive Q&A with Midokura CEO Dan Dumitriu, we talk about MidoNet's value as a virtual network provider and the importance of scalability in network virtualization. Nirvanix offers secure, flexible cloud storage for public, private, and hybrid clouds. We spoke to CEO Scott Genereux about the opportunities and challenges data and cloud hosting of such large volumes and where cloud storage is headed. There's no such thing as perfect data security, be it on premise or in the cloud. There will always be a risk of being compromised by both external and internal attacks. 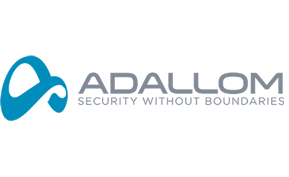 What makes Menlo Park-based cloud security provider Adallom so intriguing is that its flagship product takes a markedly different approach to security on cloud-based enterprise apps, one that makes no discrepancies whether a potential attack is external or internal. 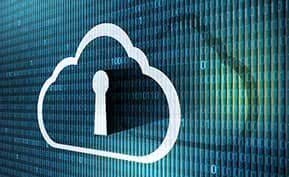 Cloud security remains a sticking point for many companies. 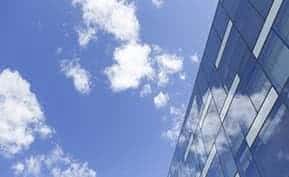 However, advanced precautions are meaningless if companies don't effectively prepare their cloud infrastructure for cloud challenges. Here are six tips for effective cloud security to help empower safety efforts. If you're reading this, you've most likely come across at least one of the tech acronyms IaaS, PaaS and SaaS and thought What does that mean? But don't worry, because everybody who jumps into the world of software and computing has had the same thought. The “cloud” refers to a collection of computing resources that is delivered not onsite but via an internet connection. Cloud models include Infrastructure-as-a-Service, Platform-as-a-Service, and Software-as-a-Service. Delivery can be in the form of a private, community, hybrid, or public cloud. 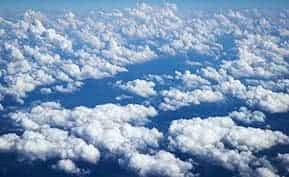 Many small businesses have heard about the cloud, and may even acknowledge that there are benefits to moving their locally based records and applications to the cloud. 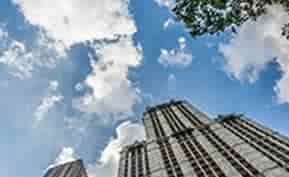 However, there are a number of perceived drawbacks that may keep SMBs from embracing the cloud wholeheartedly. Once those fears can be put to rest, the benefits of making the move will become readily apparent. Here are seven areas you should consider. 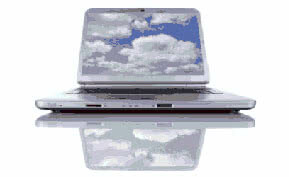 CSC BizCloud is a private cloud offering for companies that are concerned about the security risks of a public cloud. BizCloud offers all the advantages of the public cloud - on-demand payment options, elasticity - while mitigating risk and securing your sensitive business data. Nimbus Infrastructure is an open source EC2/S3-compatible IaaS geared at scientific users. IBM CloudBurst is a private, onsite cloud of virtual computing resources in a single box. SoftLayer CloudLayer is a full Cloud platform you can use to handle a number of your online content operations. When you first purchase the program, you need to pick and choose your Cloud servers. 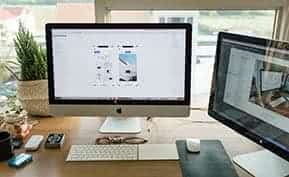 Amazon Virtual Private Cloud (VPC) is cloud infrastructure software that allows users to define an isolated section of their Amazon Web Services (AWS) cloud for launching network resources, and provides users with virtual network control including IP address range, subnet creation, and route table and network gateway configuration. The platform enables users to create and implement public-facing subnets with internet access, as well as private-facing backend systems with no internet access.